Tame Impala drummer Julien Barbagallo has announced details of a new solo album and released a song from it. 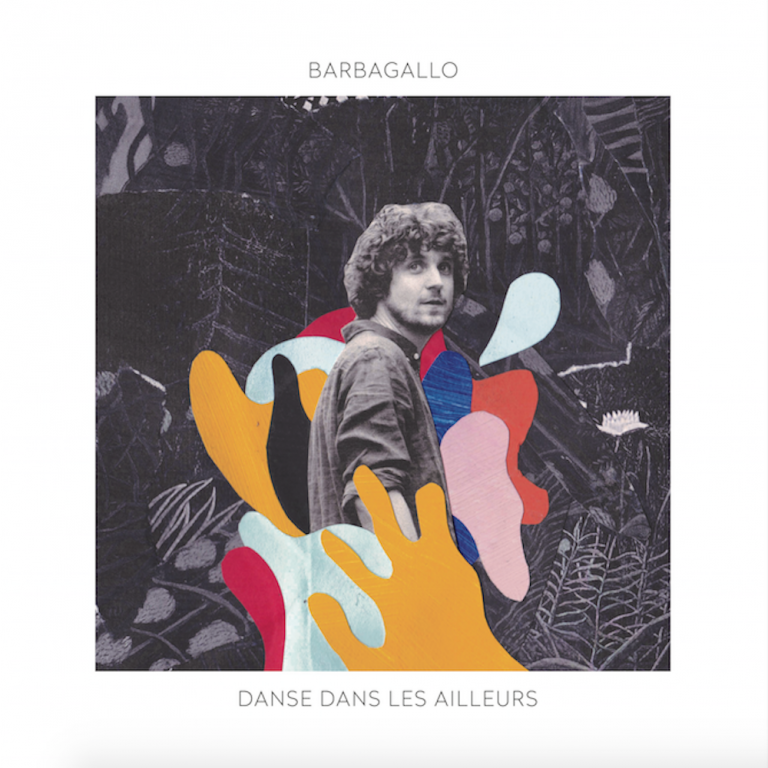 French singer-songwriter Barbagallo will release new album ‘Danse Dans Les Ailleurs’ (which translates to “Dance in Other Worlds” in English) on March 2 via Sony Music France/Arista. It’s the follow-up to Barbagallo’s 2016 record ‘Grand Chien’.  Barbagallo has shared the video for his album track ‘L’échappée’ (meaning “The Breakaway”). Check that out below. Recently, Tame Impala announced their live return, confirming their first live date of 2018. The band released three new B-side tracks late last year, titled ‘List of People (To Try And Forget About)’, ‘Powerlines’ and ‘Taxi’s Here’. The songs feature on the band’s new deluxe ‘Collector’s Edition’ box set of their acclaimed 2015 album ‘Currents’, one of NME‘s Albums Of The Year for that year. Frontman Kevin Parker explained that he started writing ‘List of People (To Try And Forget About)’ between the end of 2012’s ‘Lonerism’ and the start of the sessions for ‘Currents’. The post A Tame Impala member is releasing a new solo album – check out this song from it appeared first on NME.